Fun Party Activity: Indoor Snowball Fight! In the heat of summer, what could be more fun than having a snowball fight? 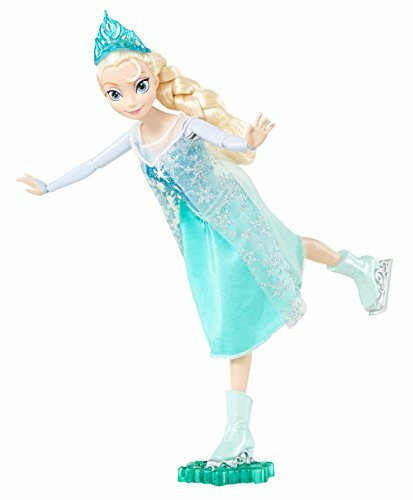 If you're having a Frozen-themed birthday party, this fun playset is a must! Pick up this fun Snowtime Anytime playset of 40 indoor snowballs and get ready for an epic battle! 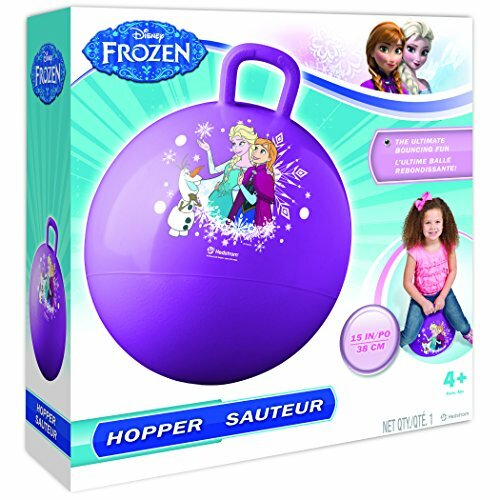 It's winter summerland with this fun set of snowballs that can be used no matter the weather! 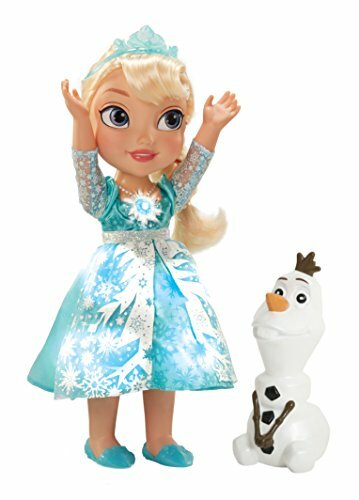 The artifical snowballs in this set are safe and can be used inside or outside, even in summer! The fun white balls are made of soft and safe polyester blend material. Play ball games or just throw the snowballs around for fun and exercise. 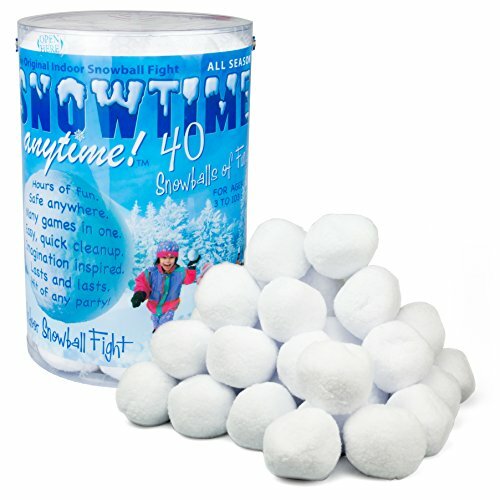 These fun snow balls can be used over and over and are machine washable for extended life. Check out all of the five-star reviews by over 400 satisfied customers -- this is a top-notch fun pack for everyone!